Tottenham will look to close-in on the top four with a win when they take on Swansea City at the Liberty Stadium this evening. Spurs head in to the game sitting sixth in the Premier League table but can climb above Arsenal and move to within four points of fourth-placed Liverpool with a game in hand if they win tonight. The north Londoners haven’t played since thrashing Southampton on Boxing Day but now face playing three games in just six days so Mauricio Pochettino will be keen to kick-off the hectic period with a positive result. Swansea are also desperate for points as they sit bottom of the table despite beating Watford last time out but Carlos Carvalhal’s men can move level on points with 17th-placed Crystal Palace with a win this evening. Harry Kane is expected to be passed fit despite being bed-ridden with a cold recently. If the England international isn’t declared fit to start then Fernando Llorente is on stand-by to face his former club. Victor Wanyama is pushing for a recall after recovering from a long-term knee injury while Kieran Trippier, Harry Winks and Ben Davies are also vying for starting positions. Swansea will hand a late fitness test to Tammy Abraham after he was forced off with a stomach injury against Watford at the weekend but Ki Sung-yueng and Kyle Bartley are both out. Tottenham are the 1/2 favourites to win this game with the bookmakers but make sure you use your Free Bets in order to squeeze as much value out of the wager as possible. 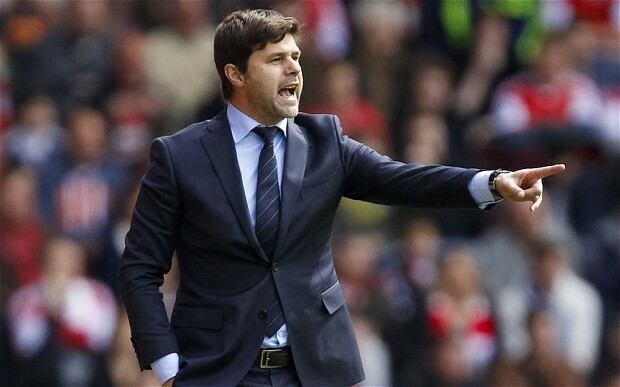 I think Spurs will ease to victory at the Liberty Stadium and you can get a 2-0 away win at tempting odds of 7/1. For those who want to take it one step further, if we throw in Dele Alli as the first goalscorer then the odds increase to 16/1, which I think is an excellent bet. Swansea 0-2 Tottenham: Swansea have a terrible record against Spurs having not won any of their previous 13 meetings but they will take heart from a 0-0 at Wembley in the reverse fixture. However, I can’t see past a Tottenham win tonight as they looked dangerous against Southampton and should be well-rested.